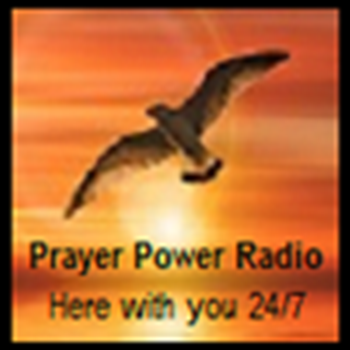 Update the way you tune into Prayer Power Radio. We have a NEW stream address. New links below! Hi, I'm Pastor Avis.I hope you're enjoying today's show! Leave me a message using the message box below. Now you can download our FREE Prayer Power app to your mobile phone. Please send your music to Prayer Power Radio for featured airtime. Thank you for tuning in to PRAYER POWER Radio! Please visit the India Mission Pages to learn more about our link there to provide water bore hole pumps in 4 villages so far! Please help us to increase this to 5 or 6 pumps soon! Donate to Prayer Power Radio. Your donation will be used for hosting the radio and enabling us to update our music library. Any amount greatly appreciated. Donation button is on India Mission page. We're looking for 20 trainees for our Prayer Power Academy which starts shortly. We are asking God to link us up with new people, from all over the globe, who would like to learn to pray at a deeper level. So what are you waiting for? Send us an email to register - using the email form below.